Are you ready to be empowered? Are you ready to make a difference? 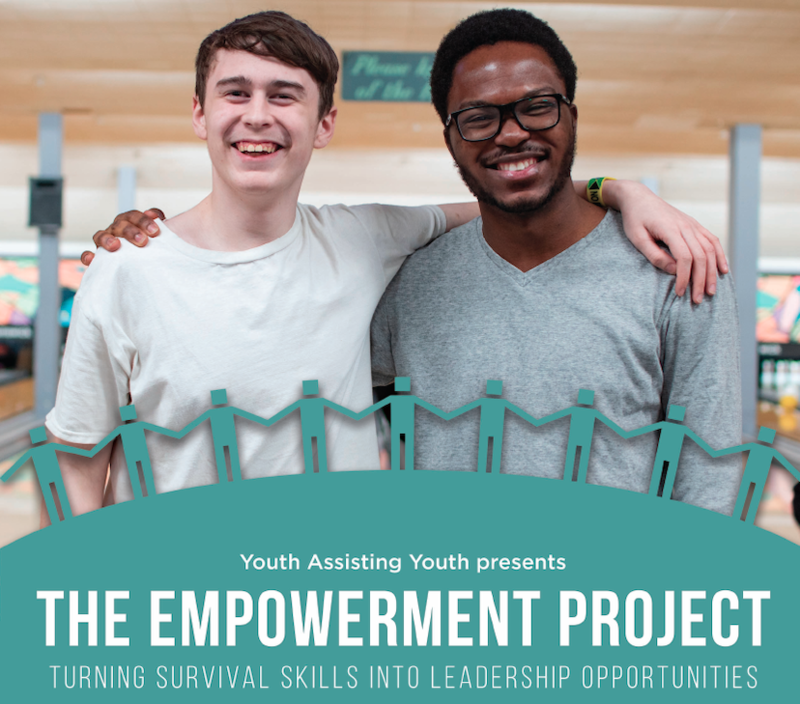 Join the Empowerment Project! Are you 16 to 29? Then take part in meaningful volunteer service opportunities, learn new career skills and leadership abilities that inspire you to get involved and make a difference in your community. • Enhance your resume, gain valuable career skills and up to 120 community service hours. • Be a part of our Steer Committee, focus groups, and build your network. 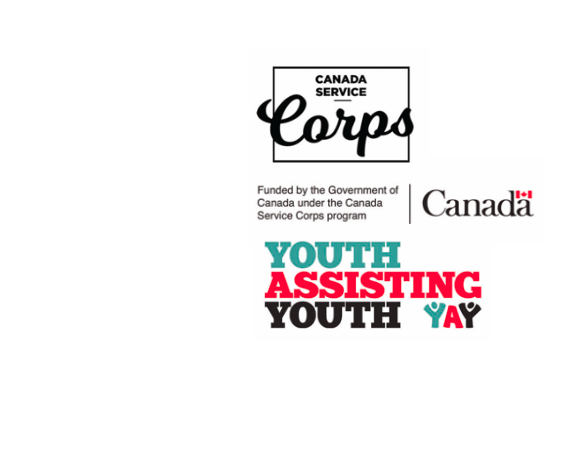 • Co-design and implement Group Mentoring activities for youth. • Participate in Leadership workshops and training.